Hi, we are Class.Me, the app that connects students, teachers and educational environments, creating the first shared, virtual learning experience. Hi, we are Class.Me, the app that connects students, teachers and educational environments, creating the first shared, virtual learning experience. Not only does Class.Me allow students to discuss and enrich each other in virtual classrooms, but it also gives students extra support with lessons from professional tutors at an affordable price. We help teachers and administrators dissect each student’s learning level, allowing all students to reach their highest potential. As educators, we know how important it is for students to study in groups with their classmates. However, in the age of social media, students approach group studying very differently than we did back in our school days…Nowadays, with social media apps like WhatsApp, Facebook and Snapchat, kids seek help without leaving their homes. Teachers are trying to join the trend by creating group chats for their classes. Sounds great, right?Not really… these apps are great for chatting, but create a mess when used for studying. 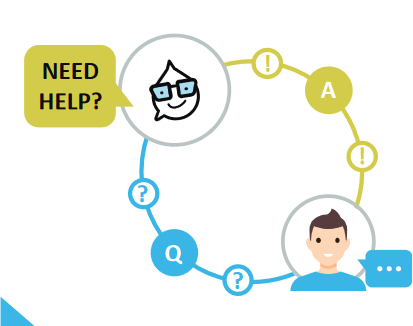 For one, messaging apps creates a single message thread about multiple topics. This makes it difficult to find what was previously discussed when students are trying to study or do homework. For teachers, it can be annoying getting contacted by students at 9 PM when you’re at home trying to relax and catch up on Game of Thrones. Class.Me Makes The Class Learn Better! 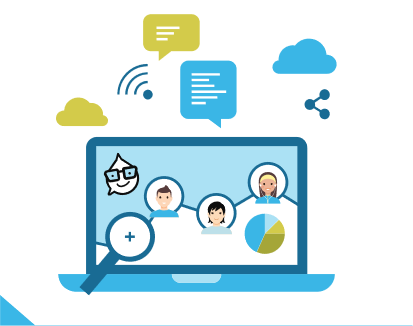 Exercises are individually organized in chat rooms, making it easy for students to browse through previously answered questions and preventing frustrations. No more intrusive chats. Teachers can answer questions at their convenience, maintaining clear student-teacher boundaries. Help is always available. Students study better as they help and teach their peers and supported by their teachers from one of Class.Me approved tutors. Our Teacher Dashboard lets you measure and track difficulties and strengths of specific students and the class as a whole. Class.Me allows students to help each other, while protecting them from bullying, regardless of your school’s needs, size and class features. Friendly competitions and leaderboards make the experience feel more social and fun. Wallflowers in class feel more comfortable chatting and bond with their classmates. We intend to start with Israel, then Australia and then the US – starting with the high school classes and working our way down to lower classes. Teachers also become ambassadors, recommending that their class uses ClassMe. Targeted Social ads, Google, blogs, etc. Seeking Funding to be used for R&D, sales and marketing. This will take us to 12 months, with working classes in Israel, positioned for global scaling. GET TOGETHER – STUDY BETTER! (WhatsApp, Snapchat, FB Messenger, Slack) today’s students feel very comfortable communicating via chats, but these chats aren’t built for study groups and make it difficult to track and search information and knowledge shared. (Yup, Got It!, Tutor.com). These are chat apps and portals allowing students to engage with online tutors, paying per minute. This doesn’t address the social learning and sharing aspect. 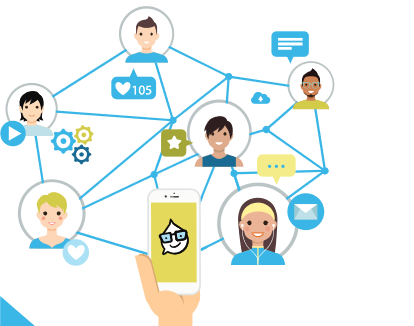 (Remind, ClassDojo, ClassMessenger) – Providing a communication tool. It can’t be used without a parent or teacher being connected and focuses on reminders for assignments and not solving problems together. Bonding classmates through a shared learning experience, creating support and friendships that deepen the educational connection both online and ofﬂine by becoming the default place for social learning. 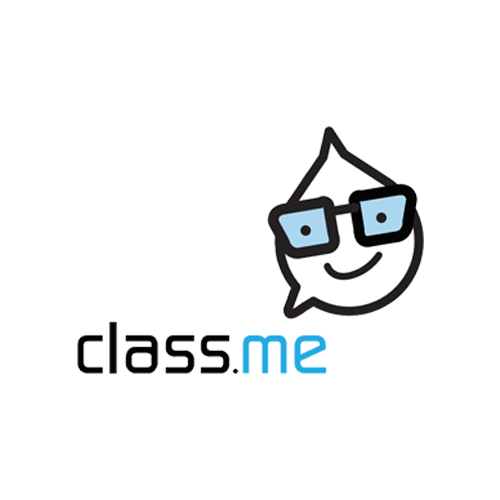 Class.Me is the frst mobile app that focuses on K-12 students, their classmates and their unique needs, providing them with a safe space to communicate, share, learn together and bond as well as keep assignments organized.